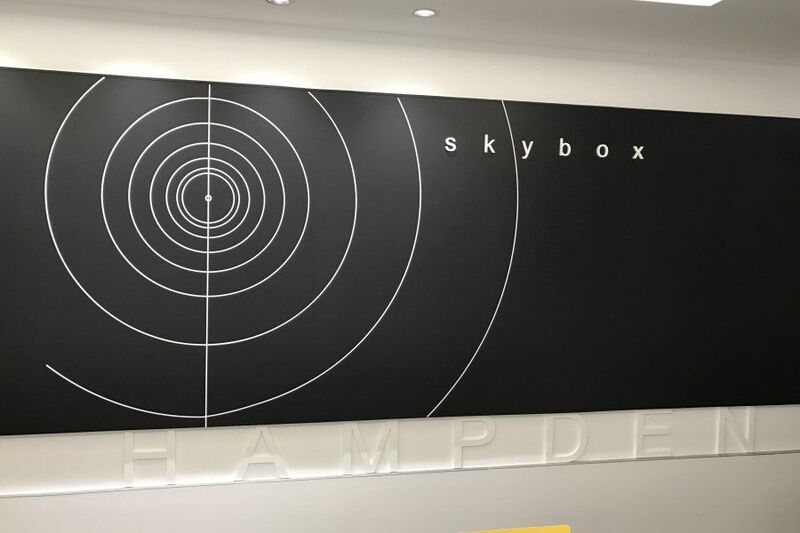 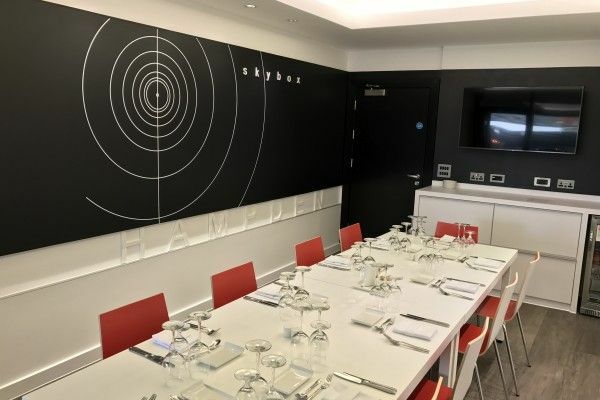 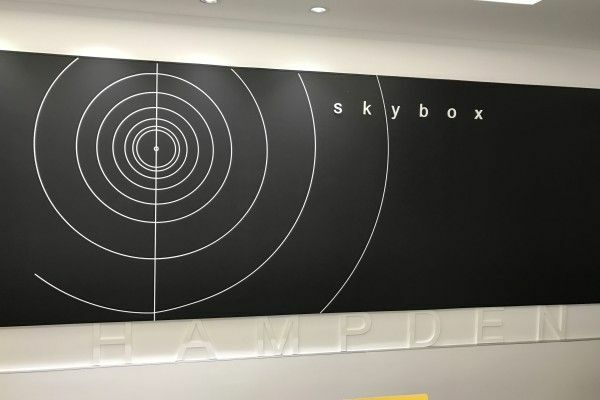 Hampden Park Ltd appointed akp to refurbish their Executive Boxes and North Stand Lounges into new skybox and skylounge corporate hospitality and conferencing facilities. 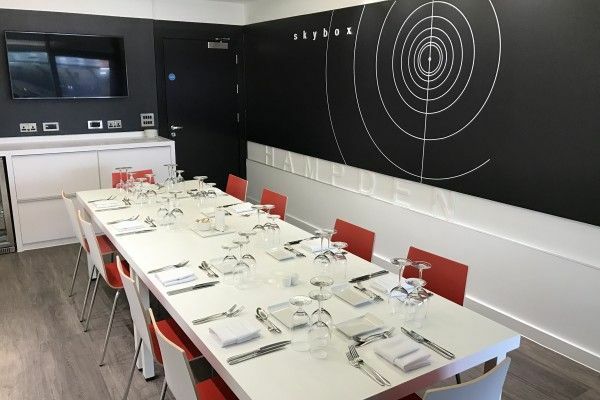 The £1.4m project will improve the spectator experience and accessibility within each of the 26 boxes, and enhance the overall feel within the North Stand Lounges with a complete upgrade and refurbishment to be undertaken. 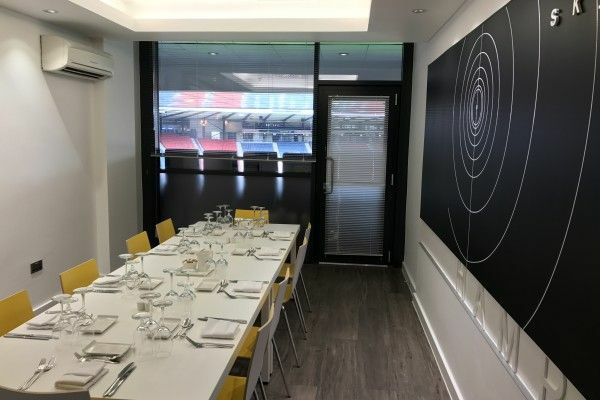 The main focus of the project comprised of the strip out, refurbishment and fit out of each of the 26 Executive Boxes thereafter the complete refurbishment of the North Stand Lounges and associated facilities. 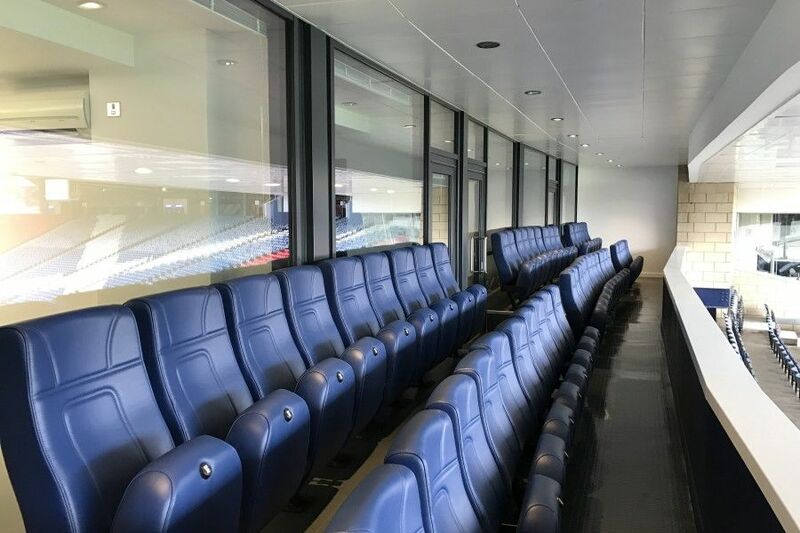 New Mechanical & Engineering services were installed and connected to the stadium’s existing services. 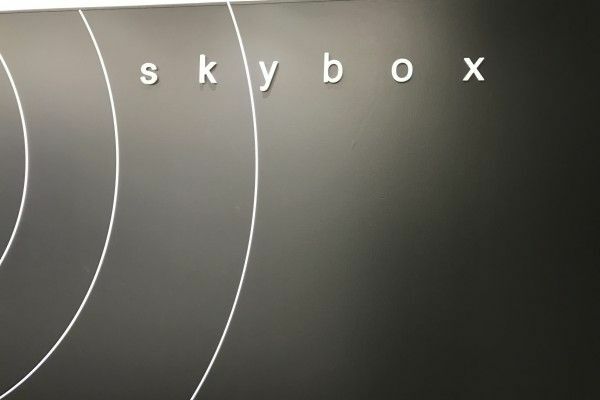 Akp also delivered a number of specially designed joinery items and unique furniture installed throughout the boxes.